Get ready for Lent! Explore our new Lent resources for children and young people. There are so many fun ways your school can raise money to help end poverty. Take the Lent give it up challenge, fundraise for World Gifts, organise a CAFOD quiz event, or explore our A-Z of school fundraising ideas for inspiration. Whatever you decide to do, we have the tools and tips, sponsorship forms, and 'How to' guides to help you! Explore our learning and fundraising resources below for unique school fundraisers. Resources to fundraise for our emergency appeals, including Cylone Idai. Use our resources to fundraise and pray during Lent. Cows, llama farmers and emergency shelters. Fundraise for a life-changing World Gift! Looking for easy fundraising ideas? 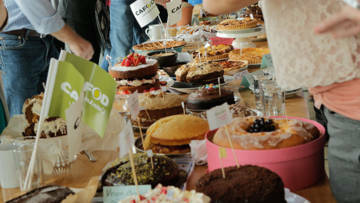 Find out how to fundraise at school with these event ideas. 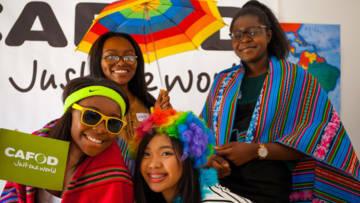 Watch our film and get inspiration to organise a Brighten Up non-uniform day for CAFOD. 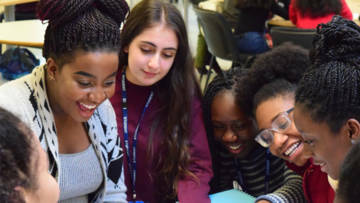 A quiz event is a great way for secondary schools to raise money. 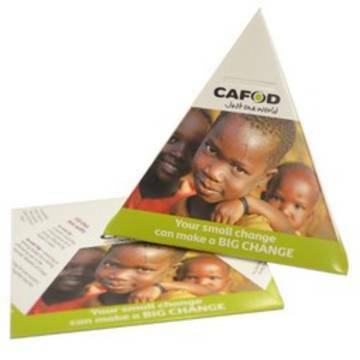 Find everything you need to run a quiz for CAFOD.